Jacinda Ardern groceries bought for mum after she forgot wallet. 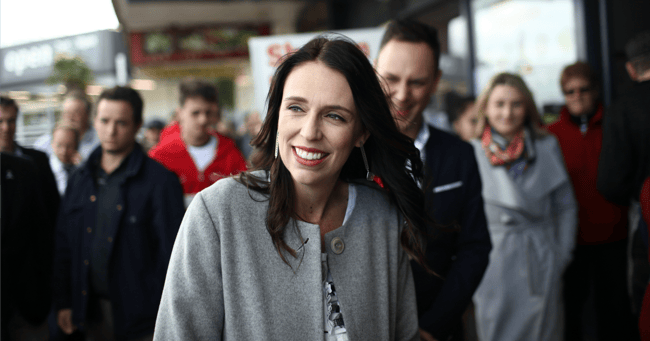 Jacinda Ardern has paid for a woman’s groceries after the mother of two got to the checkout only to realise she had forgotten her wallet. In a Facebook post that has since been deleted, the woman explained that she was about to put her shopping back when Jacinda saved the day. 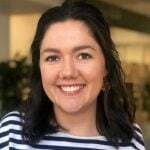 “Just when you think Jacinda Ardern couldn’t get any more lovely, low key and authentic… she goes and pays for your groceries at the supermarket, because you’ve got your shopping, have two kids with you and are about to put it all back as you forgot your wallet,” the woman reportedly wrote. On Thursday morning, the politician was asked whether the post was true at a Hamilton press conference. She replied with a simple and humble, “yes”. There was no big fuss or milking of the good deed. Jacinda Ardern got on with leading New Zealand, and there was absolutely no sign of a Borat impersonation. 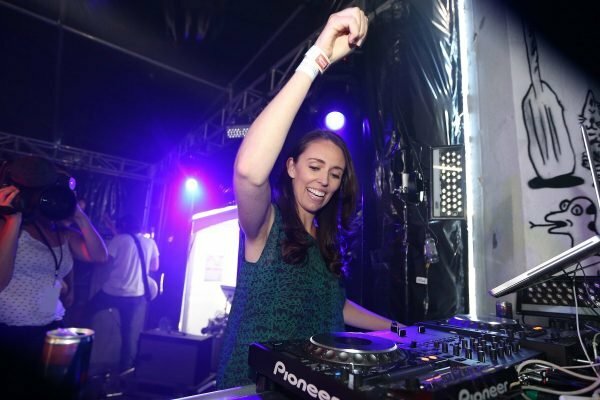 The act of kindness follows worldwide admiration of Jacinda’s normalcy, grace and strength, but also the very important news that the New Zealand Prime Minister used to be a DJ. Old photos have emerged of a grinning Jacinda performing at Laneway festival in Auckland in 2014 – and they are everything. In the photos, Jacinda is egging on the crowd and spinning away on a professional mixer. In 2018 she revisited the festival and reminisced on her days as a DJ, telling the crowd, "I remember that so well because I have permanent hearing damage through my left ear as a consequence and it was amazing to be a part of a festival that is so intrinsically Auckland, so wonderful." She went on to say, "never give up on the importance of supporting creatives and artists live", saying live performing is "the fuel for the creative machine". We do not deserve this woman.